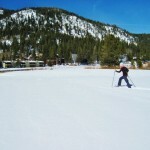 It’s no wonder that hiking ranks among the top activities in Lake Tahoe. Home to some of the best California hikes, the Lake Tahoe area near Squaw Valley Lodge offers variety and stunning beauty. Popular California hikes in the area include the Tahoe Rim Trial, Pacific Crest Trail and the short hike to Vikingsholm Castle at the base of Emerald Bay. Summer Fun & Winter Book Early! Come embrace the tail end of Summer Vacation. Wag your way through these last summer days! Join us for some additional summer fun! Save up to 30% for three or more nights and 15% off for fewer nights. It is still all here – events, perfect nights, and beautiful days just waiting to be enjoyed. Reserve your Summer Stay online or call a Vacation Planner today: (888) 239-4766. Promotion blackout dates are currently: August 31 – September 2. Discounts are subject to change and based on availability. Dreaming of Winter and Deep Savings? Get ready for unprecedented savings from Squaw Valley Lodge starting in September. Guaranteed the best savings of the year! Save up to 40% on your Winter Vacation Reservations. The sale will only last 5 days! Details to follow, so keep your eyes peeled, and get ready to plan your winter vacation at Squaw Valley Lodge: powder fun for the whole family. 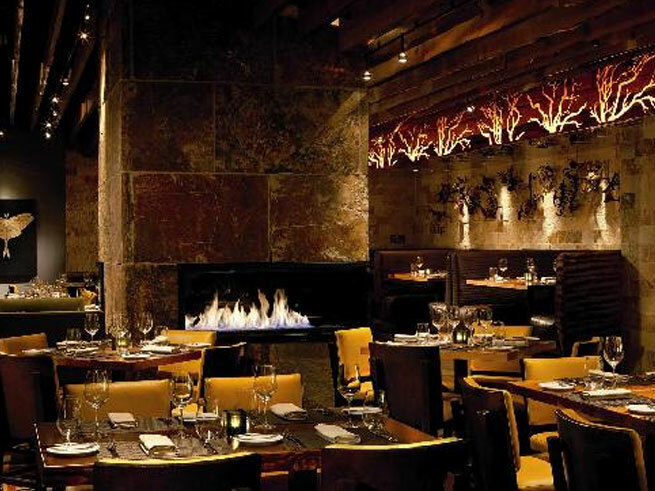 Traci des Jardins, chef of Manzanita at The Ritz-Carlton, Lake Tahoe, is dedicated to sourcing organic, sustainable and locally grown meat and produce to create a signature French inspired California cuisine. Start with the Cheese & Charcuterier, try the classic Tuna Nicoise, or how about the Risotta with fresh summer truffle and wild mushrooms? Then here’s your chance to try your hand at Manzanita’s finest cuisine! Definitely the premier of all cooking experiences, increase your culinary knowledge as you work alongside the chef de cuisine, Jacob Ramos, in their open kitchen, and learn how to be a savvy chef in your own home. The cost includes a three-course dinner for $70. Click here to learn more and reserve your (limited) spot! When the nation’s largest balloon race says “dawn patrol is worth the wake” they really mean it. Arise with the birds, put on a pot of coffee, grab a comfy blanket and head out to the most beautiful sunrise event of your life. With three days of events, there are plenty of opportunities to be a kid again, and here’s our number one tip: do your best to attend the Glow Show. Yes, we know it’s early at 5:00 AM, but you won’t regret it! And if you really want to go all-out, enter to win The Great Reno Balloon Race Amateur Photo Contest! Prizes to be announced soon. 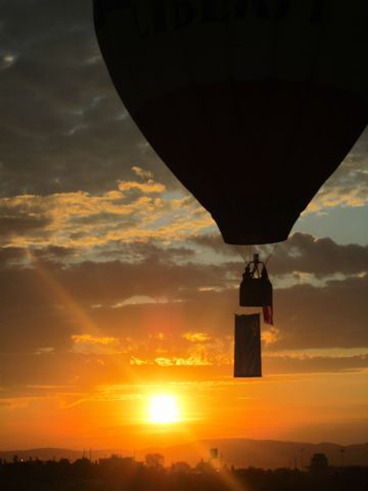 Have you ever taken flight in a hot air balloon? The vines are heavy with grapes, which means it’s harvest season again! 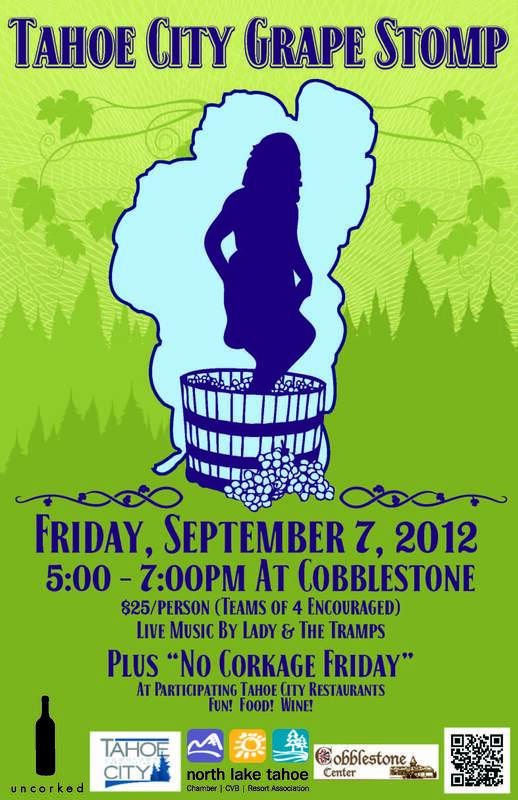 If you’d like a taste of Old World Italy, then grab your three closest friends and sign up to compete as grape stompers in the inaugural Tahoe City Grape Stomp, at the Cobblestone Center! It’s $25/person but there are great prizes on the line! Roll up your sleeves — we mean, pant legs — and get to stompin’ this September! 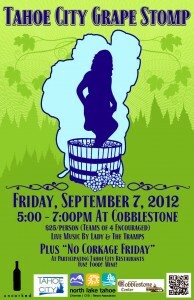 Enjoy live music by Lady & The Tramps as you turn fresh grapes into future wine. Are you a woman ready to take charge of her health? Are you a gal looking to tweak your diet, lifestyle and incorporate healthier ways of living? Are you a woman wanting to get away from it all and reconnect with your body and mind? Then this conference is for you! 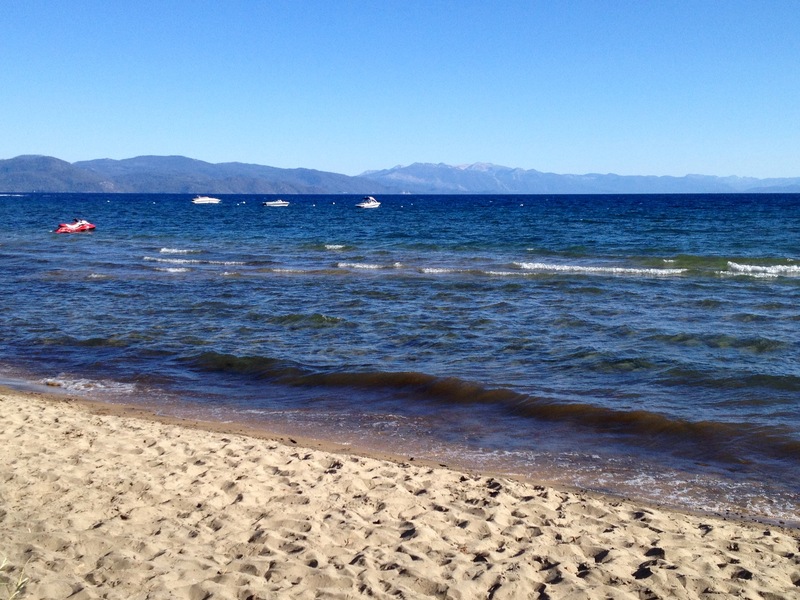 November 10 and 11 marks a long-standing favorite community event in Tahoe City: Women’s Wellness Weekend at Granlibakken Resort. The Wellness Weekend offers many workshops, speakers, health screenings, activity classes, social interaction; and culminates with the interactive health fair on final day! 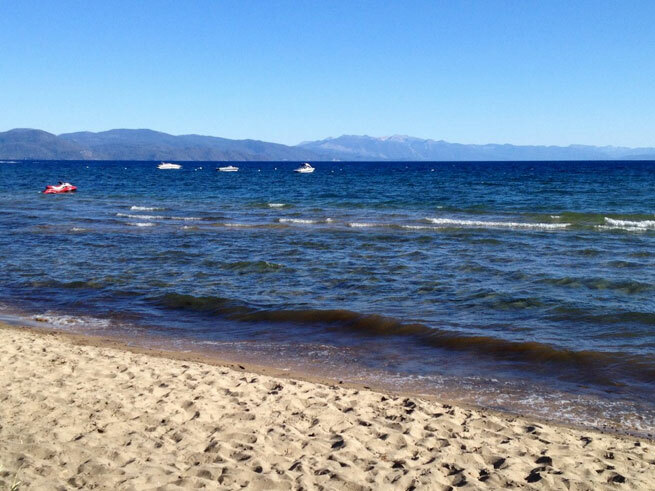 Hosted at a conference center nestled back in the Tahoe Pines, drink in the fresh air and dive into yoga classes; attend a workshop on “The Power of Humor” and round out your day of healthy “intuitive” eating with a hot sauna. Ladies, this is the perfect getaway to hit the restart button on your health. Check out this video from years past, and click here for more information or to register for the event! Shop Granite Chief, the premier Squaw Valley ski and mountain store featuring top brands in apparel and outdoor recreation equipment. Granite Chief, named for the nearby Granite Chief Wilderness at the base of Squaw Valley Lodge, is located in downtown Truckee.